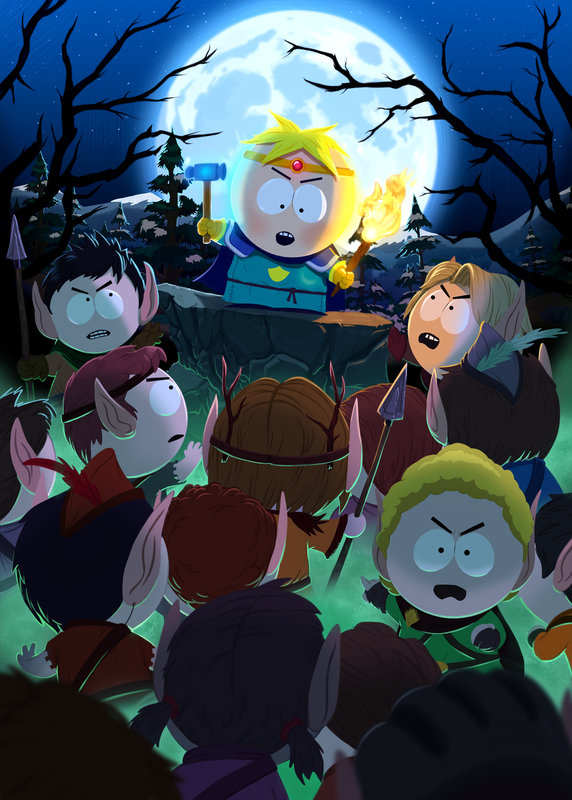 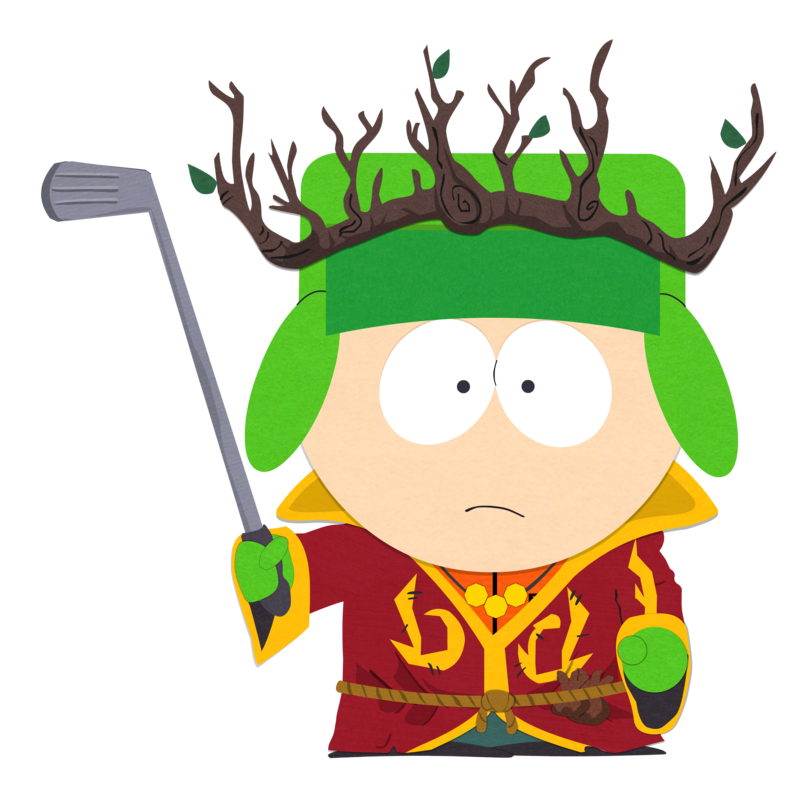 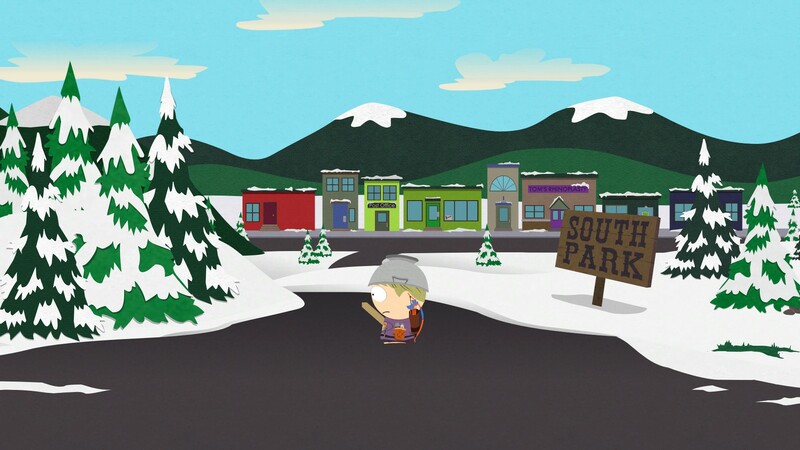 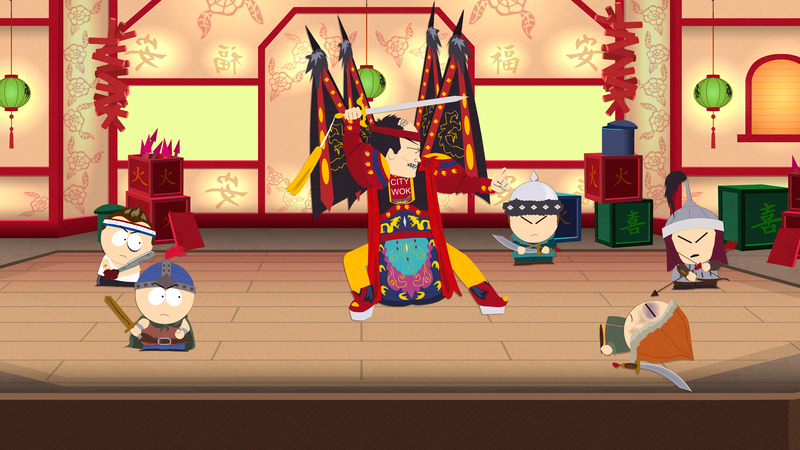 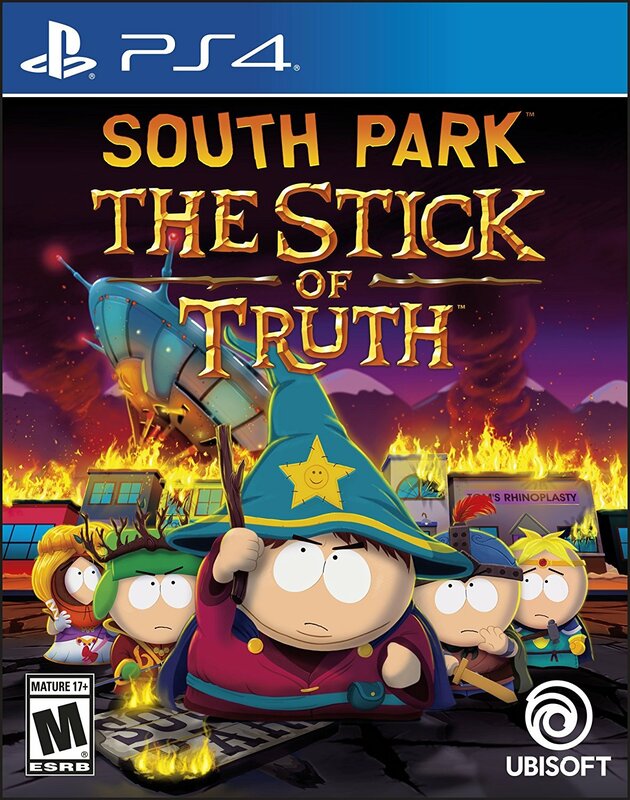 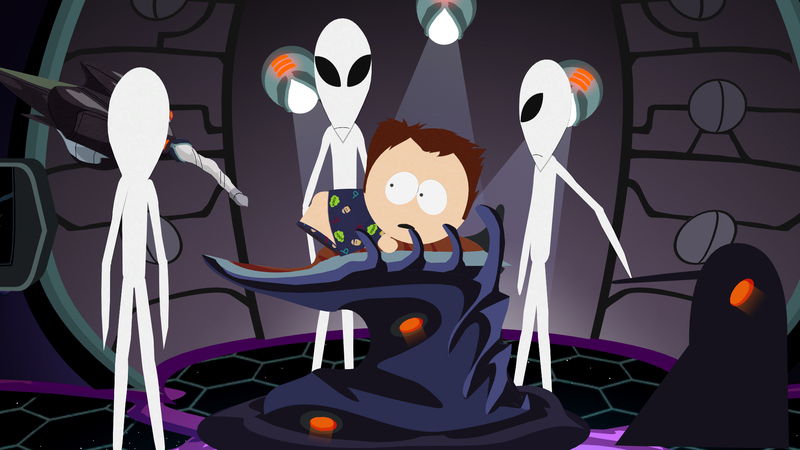 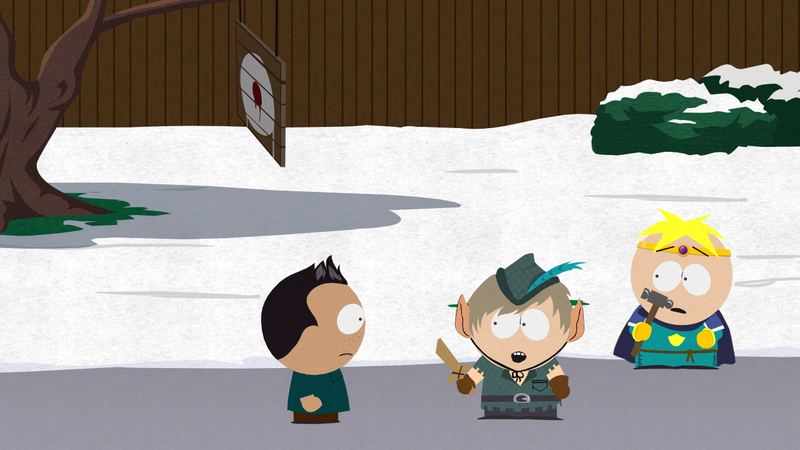 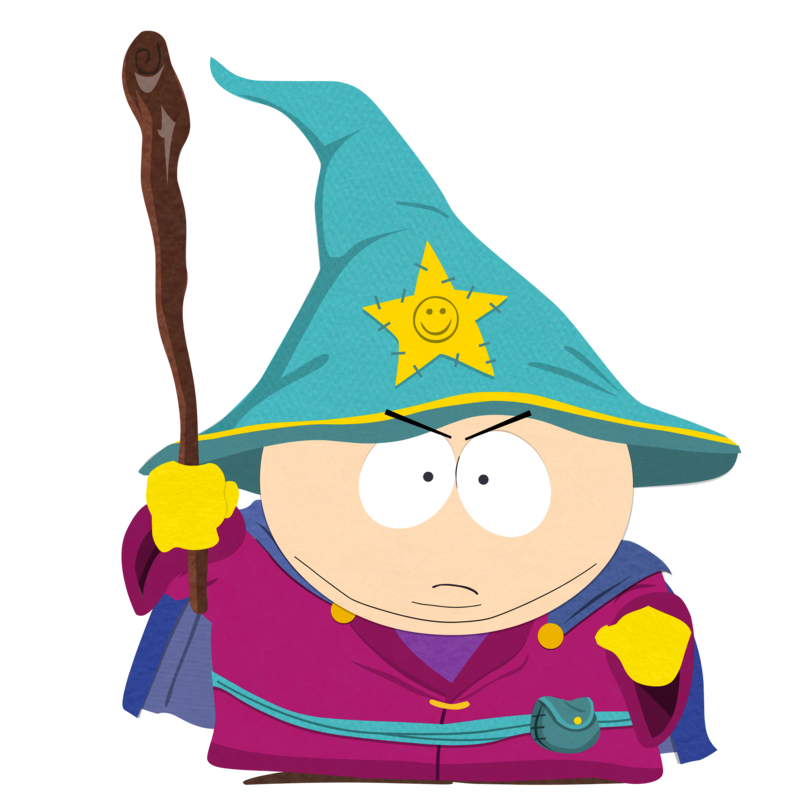 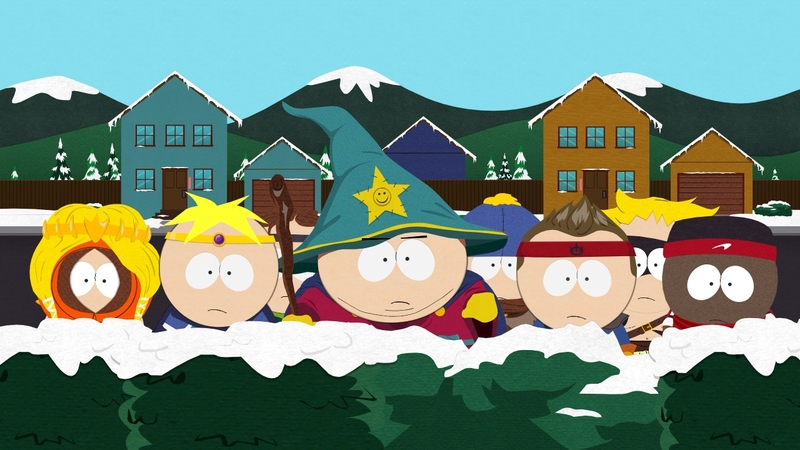 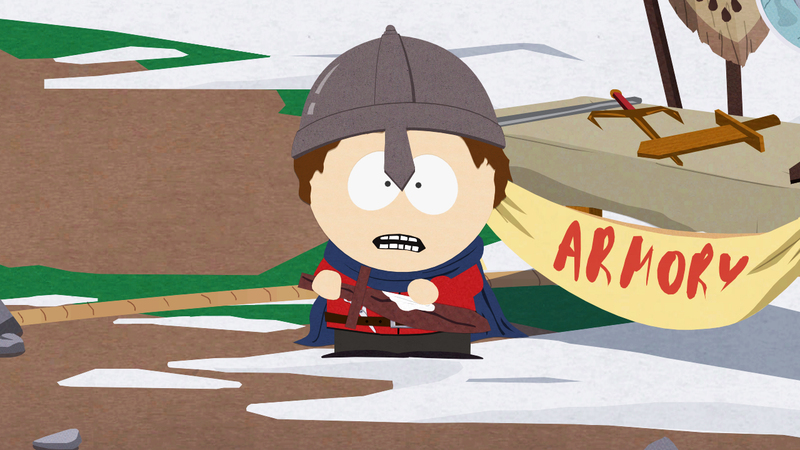 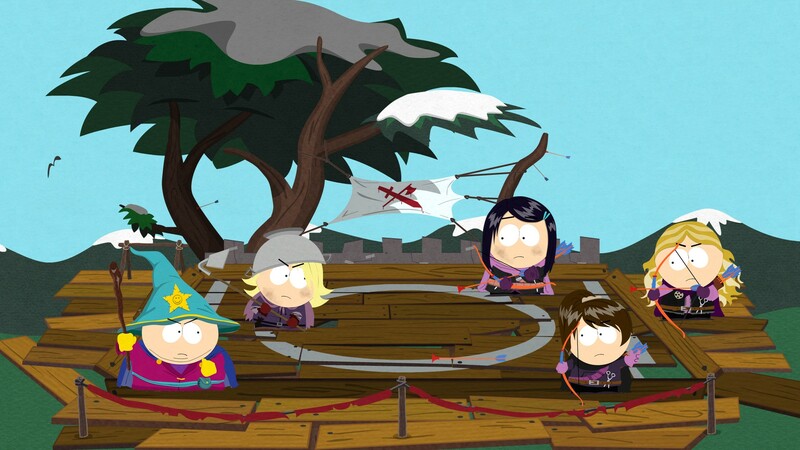 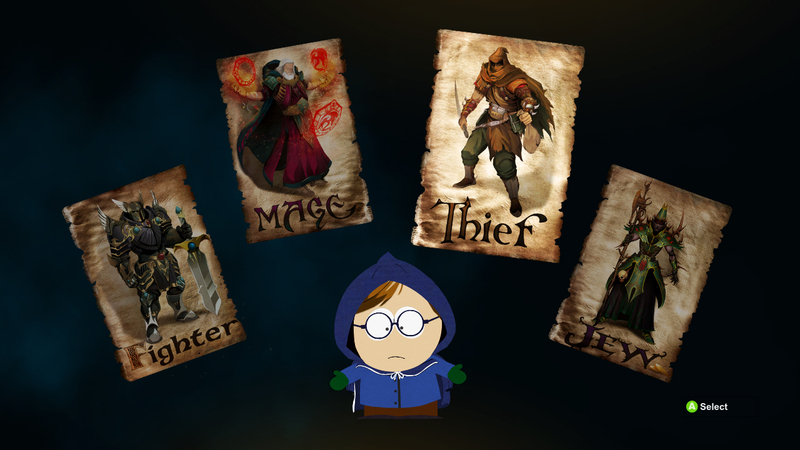 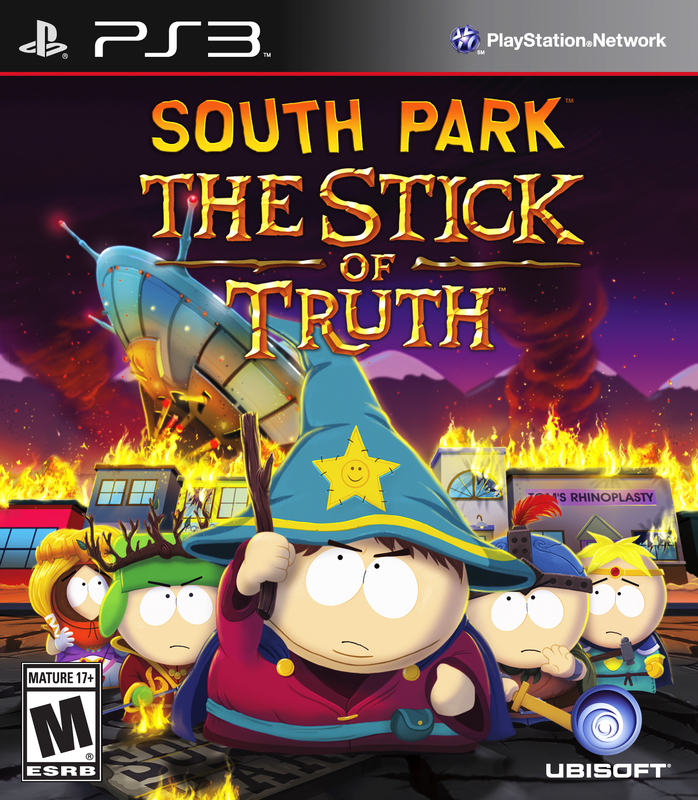 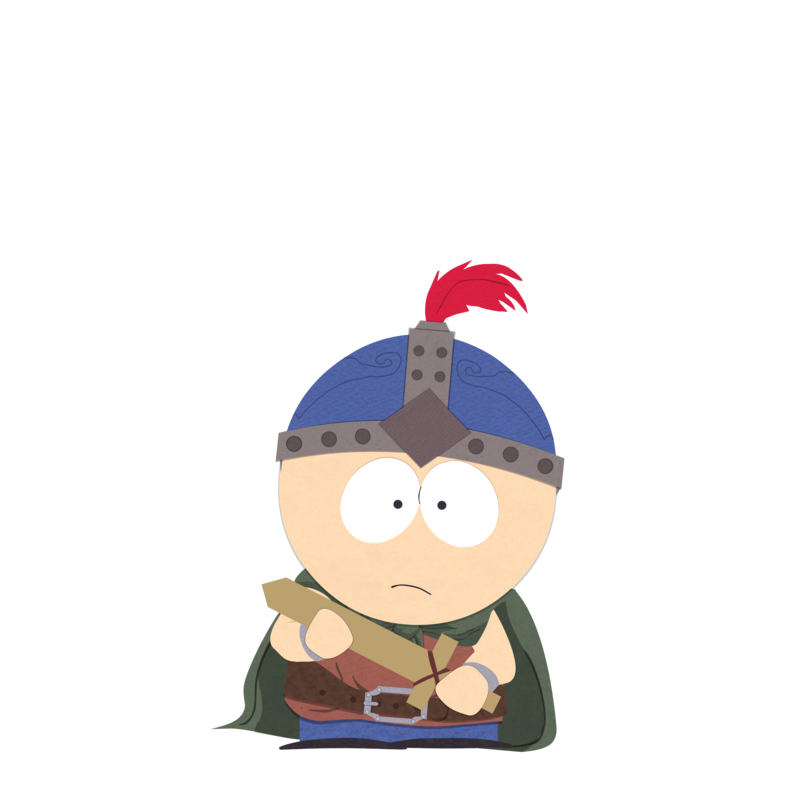 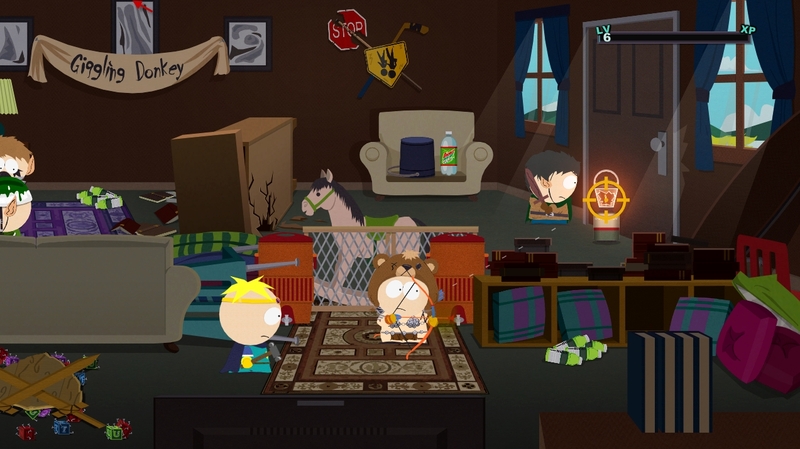 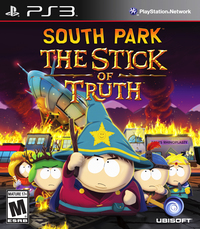 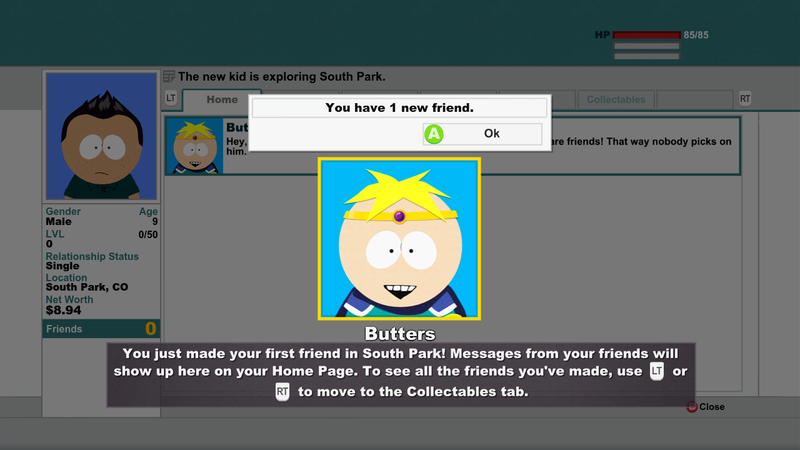 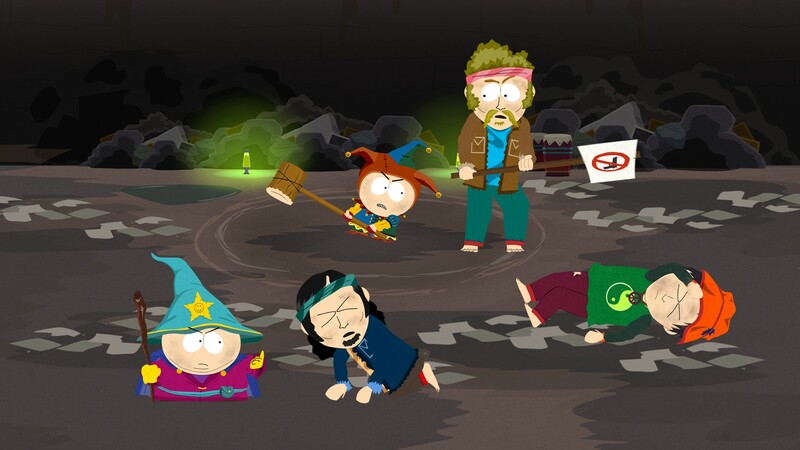 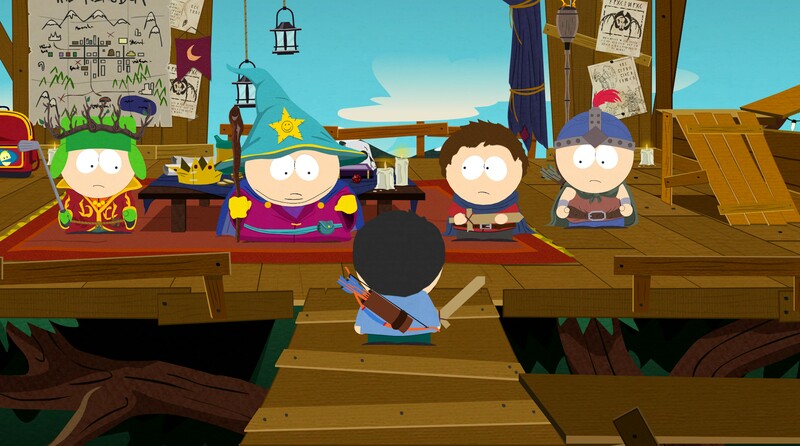 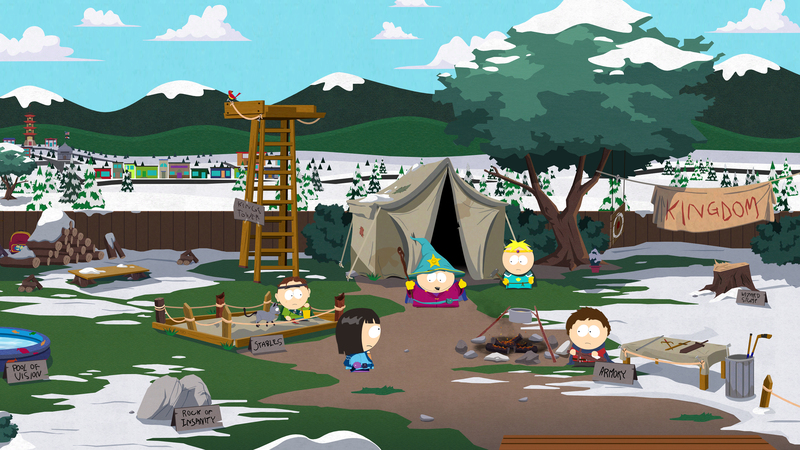 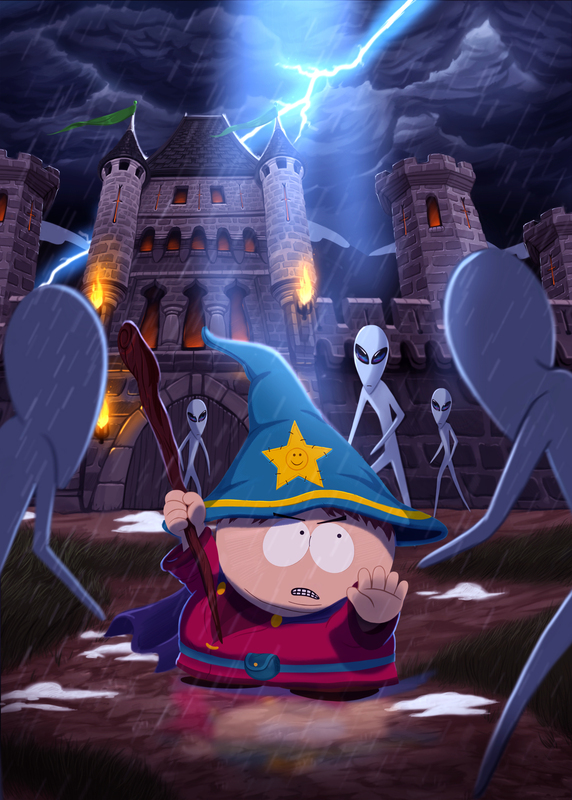 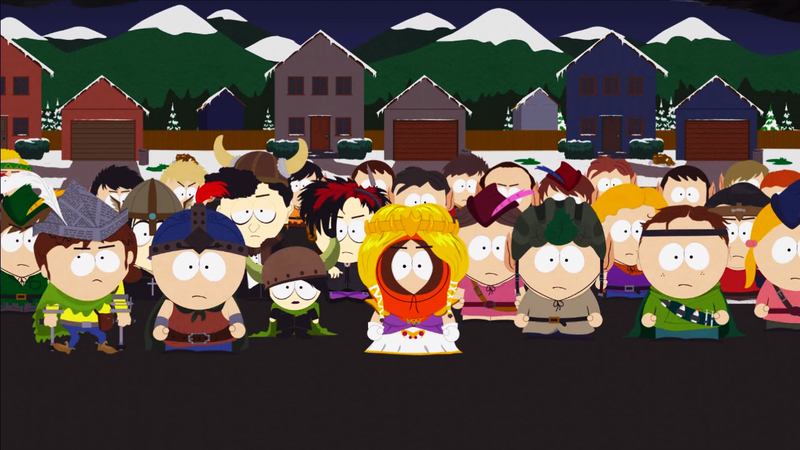 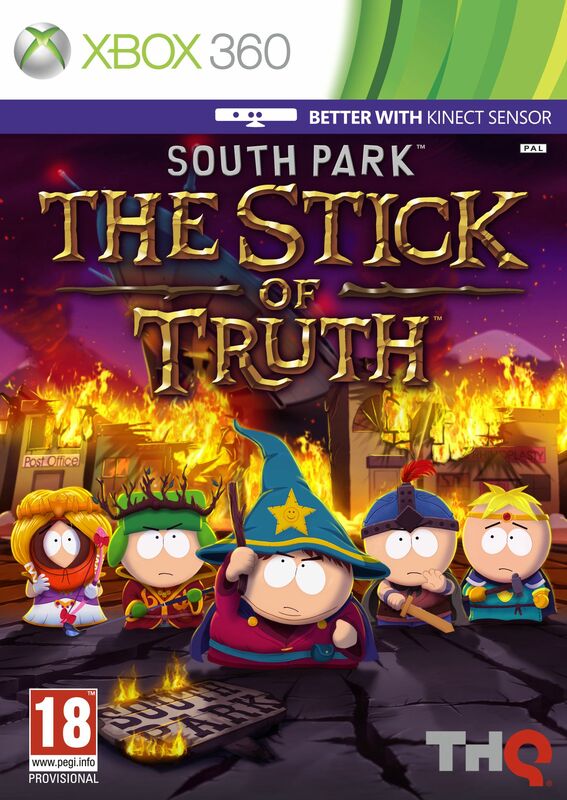 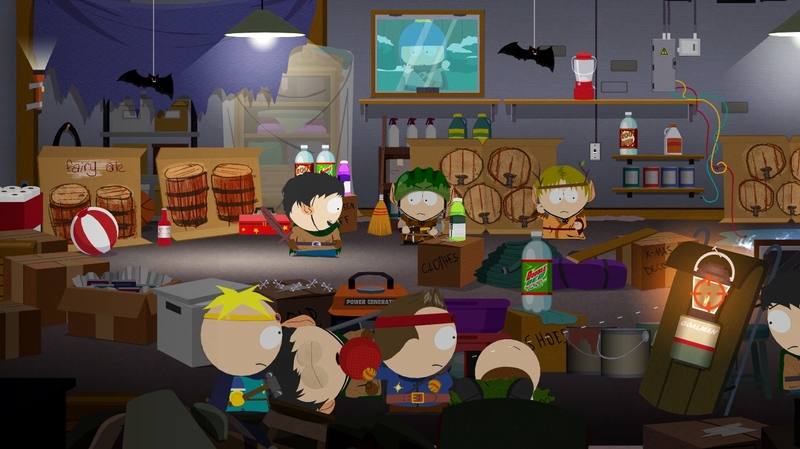 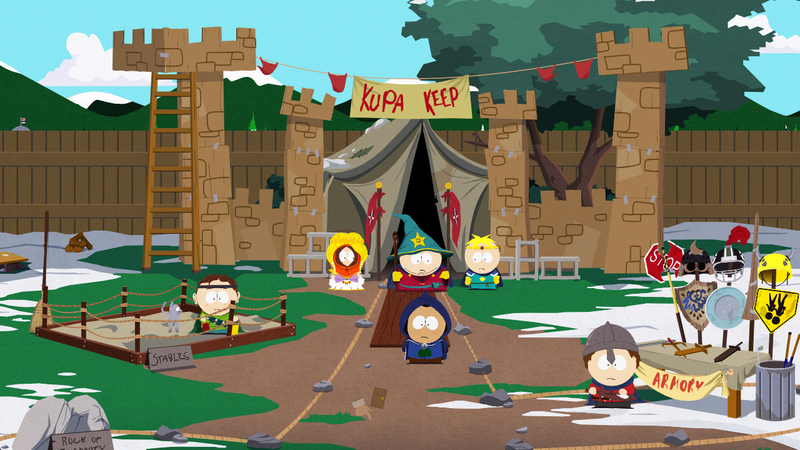 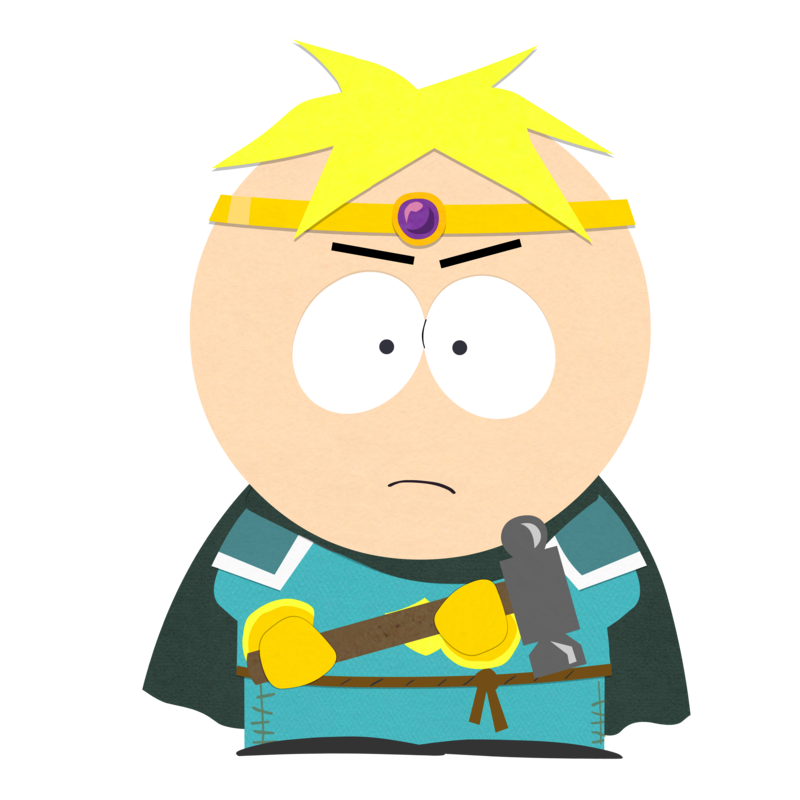 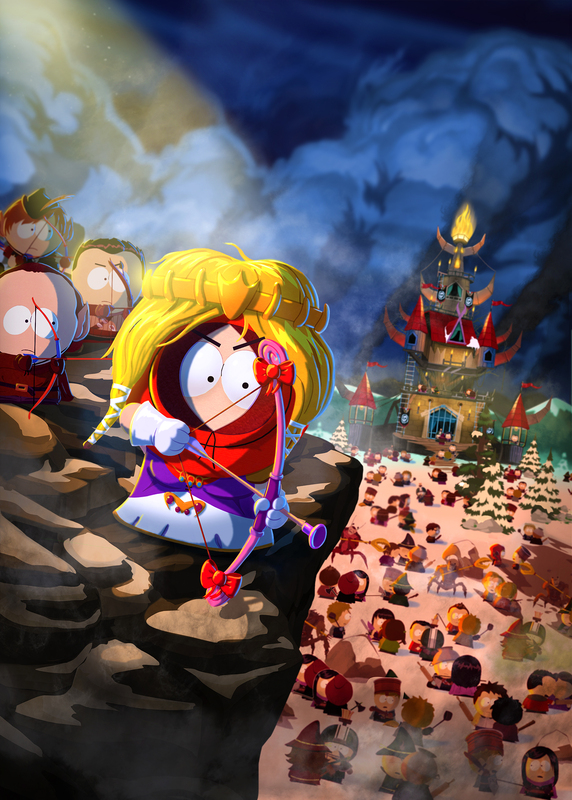 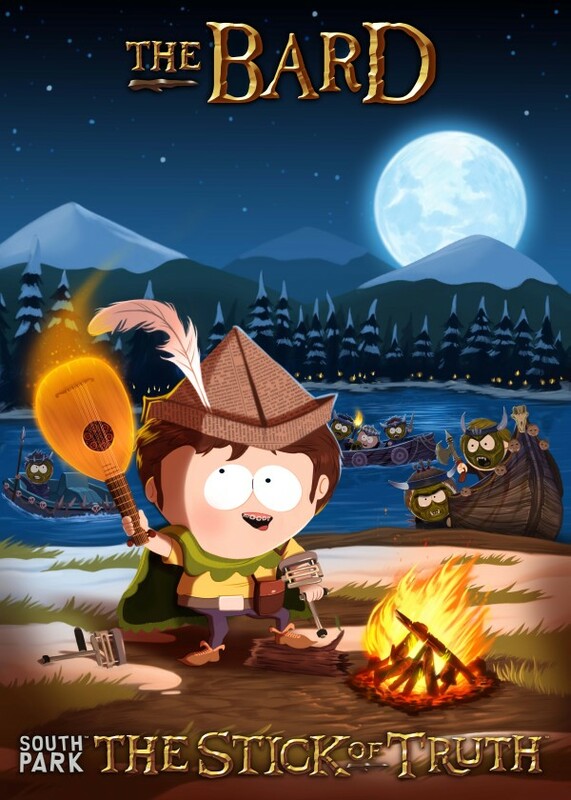 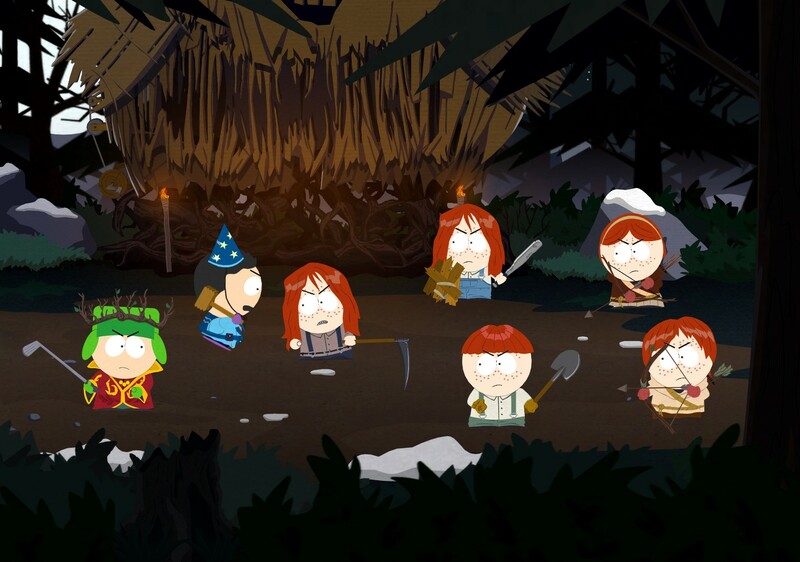 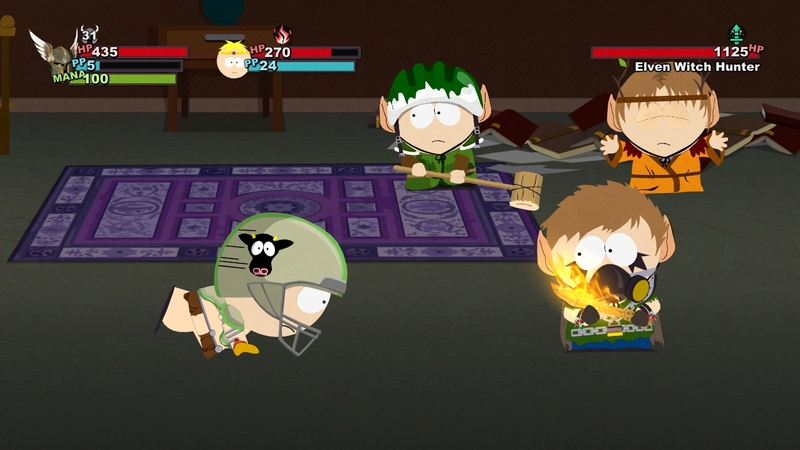 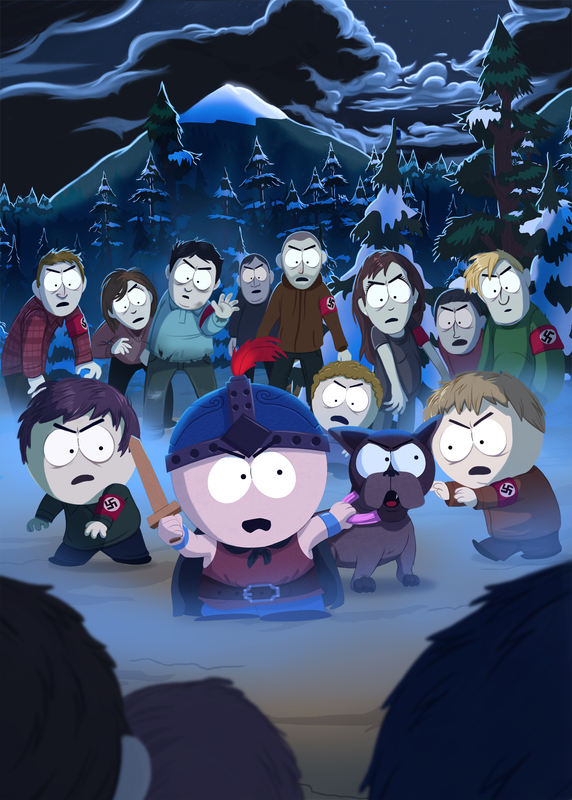 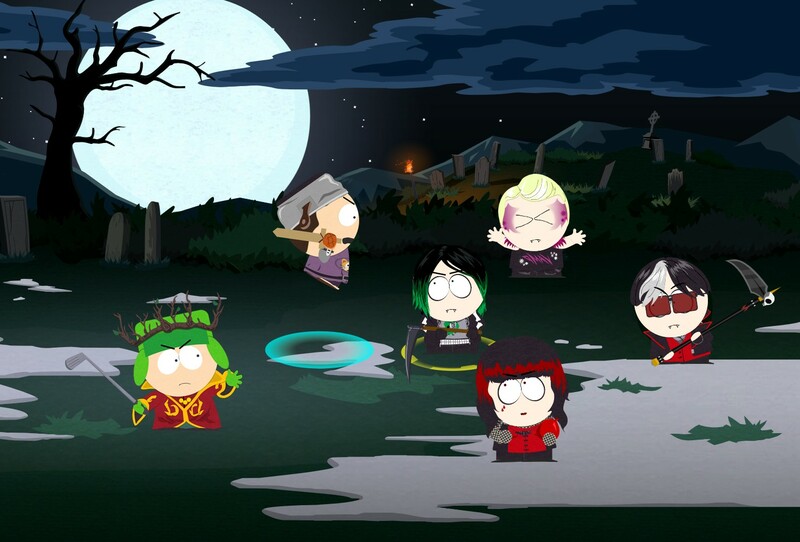 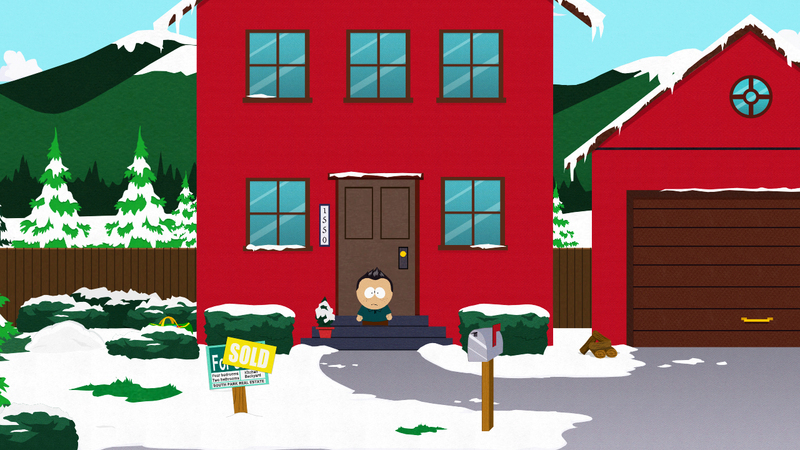 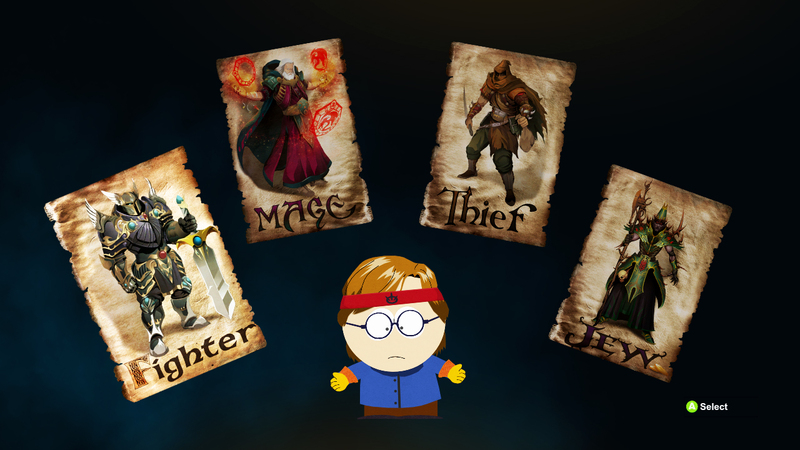 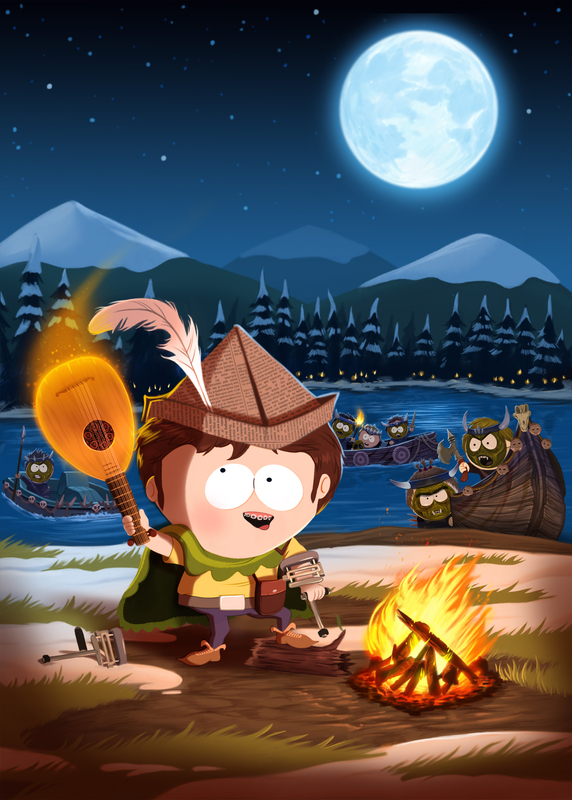 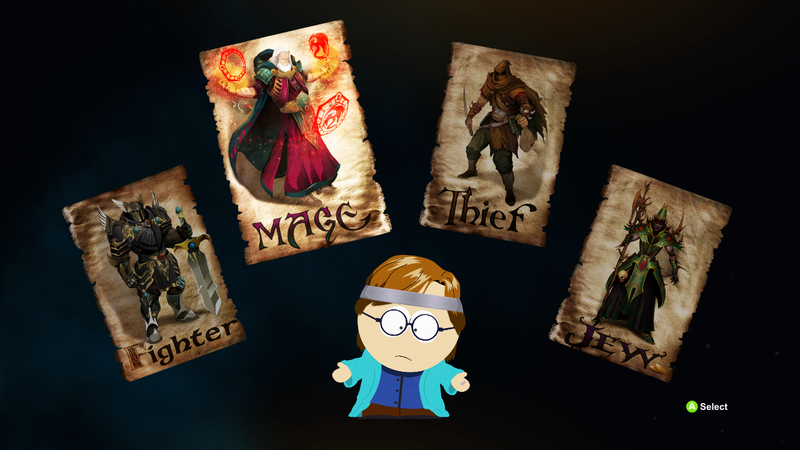 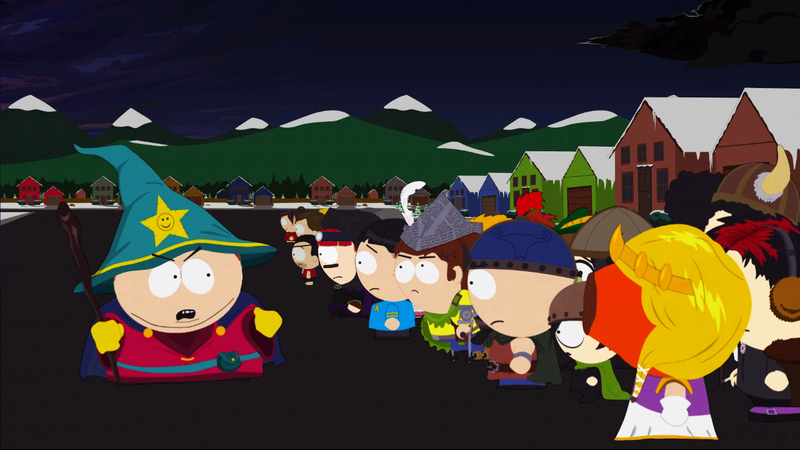 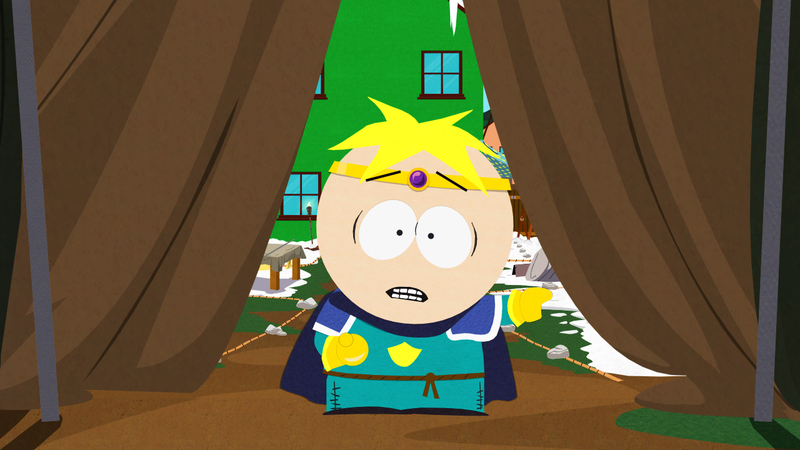 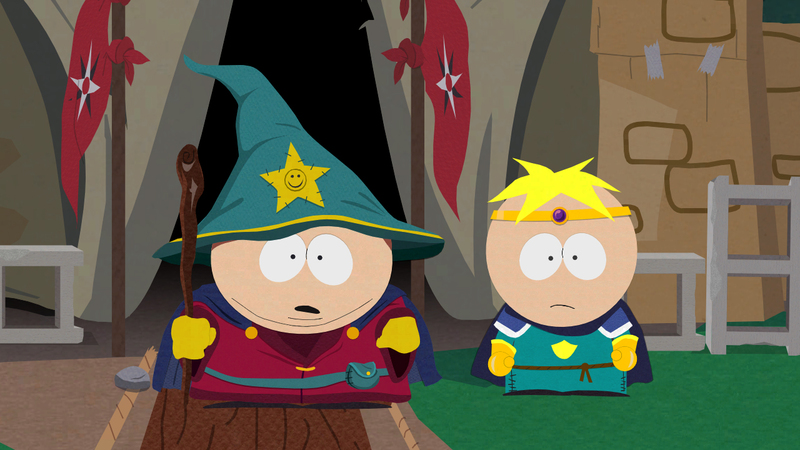 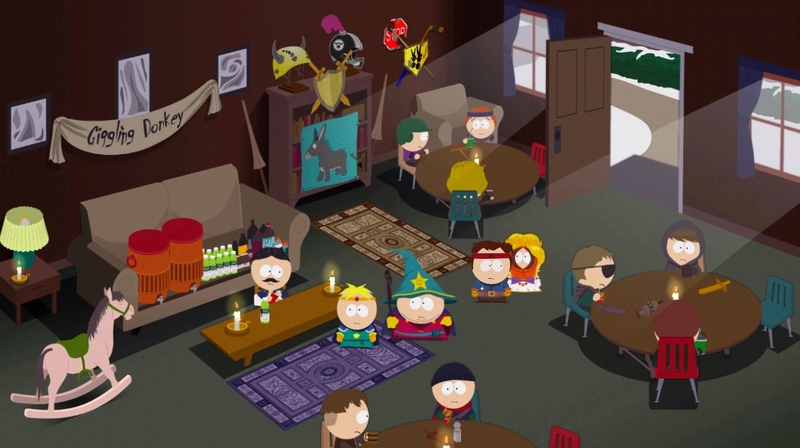 Obsidian nail South Park with one of the most faithful license adaptations ever - and make a cracking RPG to boot. 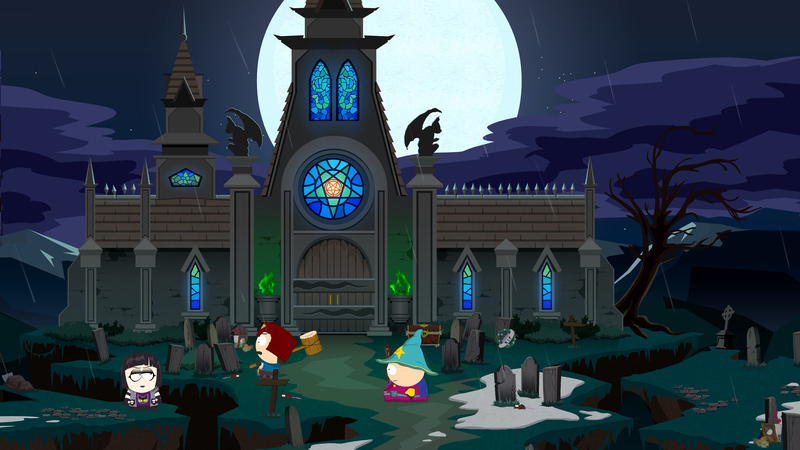 The cartoon RPG heads to Nintendo next week. 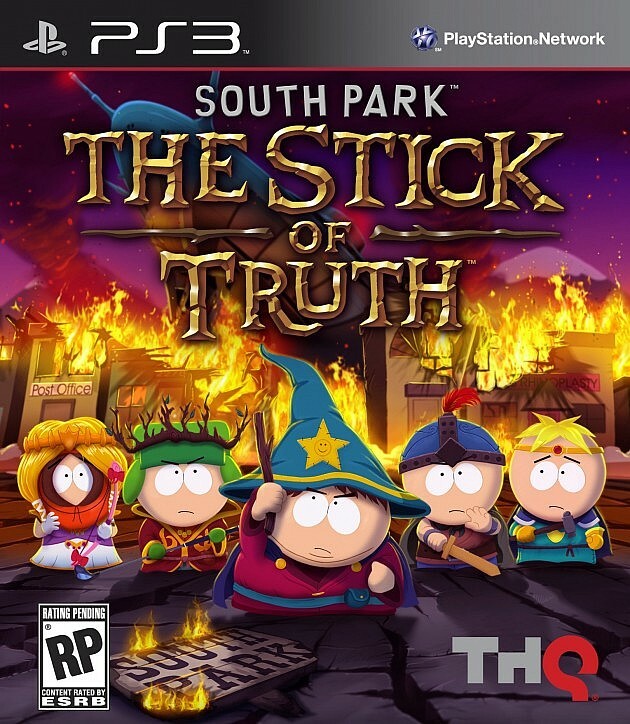 Finally available on the current gen. 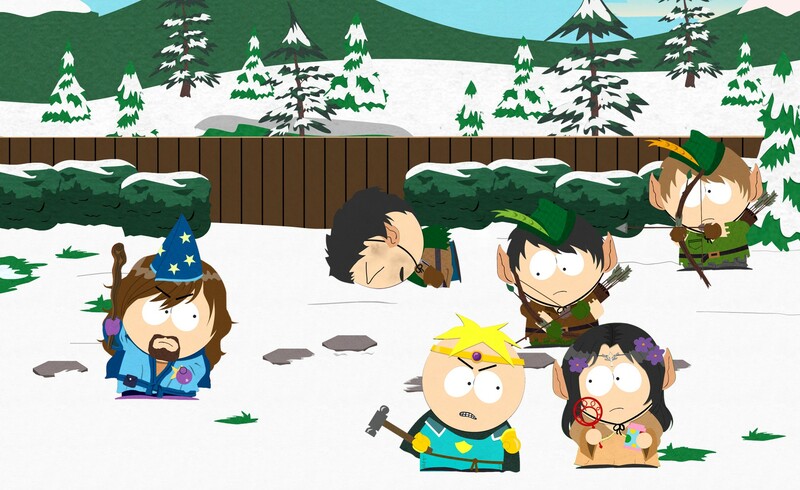 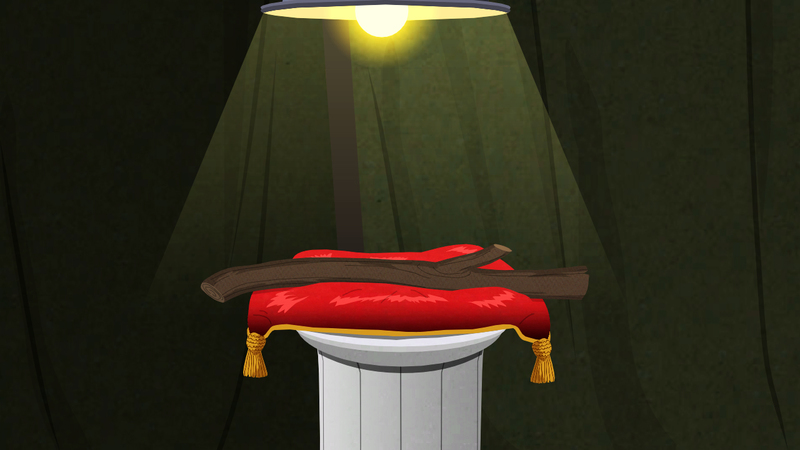 The quirky cartoon RPG available separately. 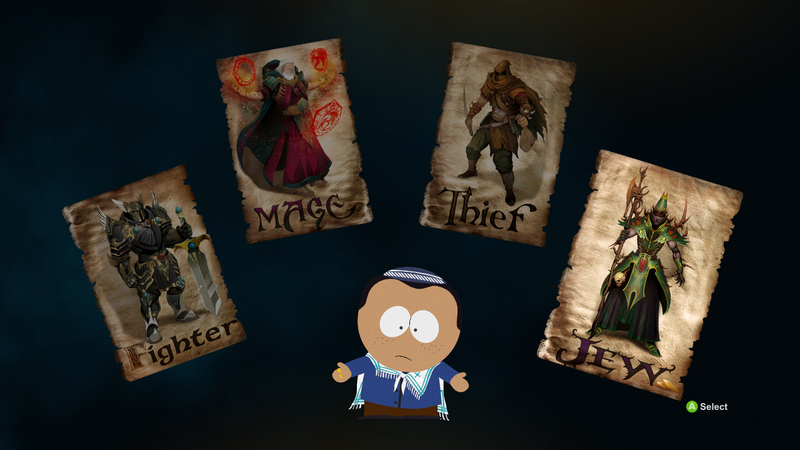 And they mean it this time. 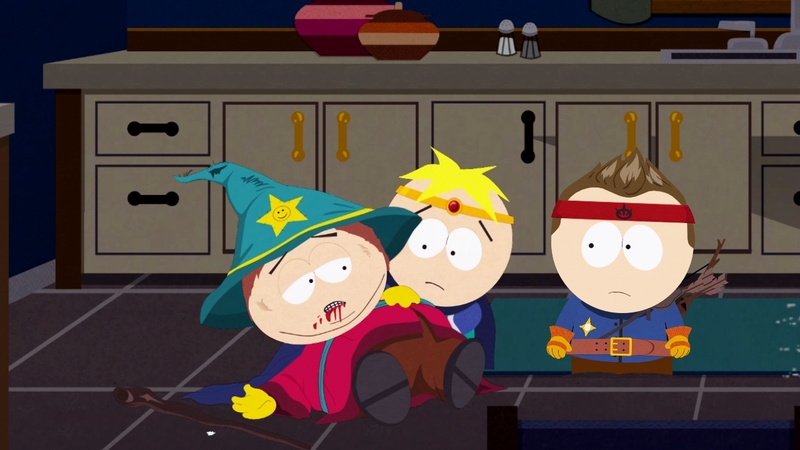 Not the kind of magic you want to get stuck in an elevator with.